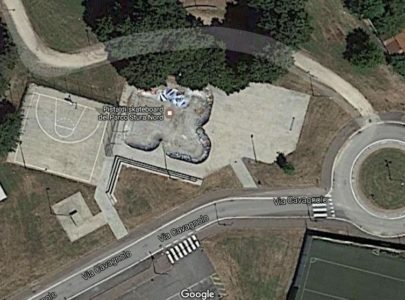 Are you the owner of Torino Skatepark? 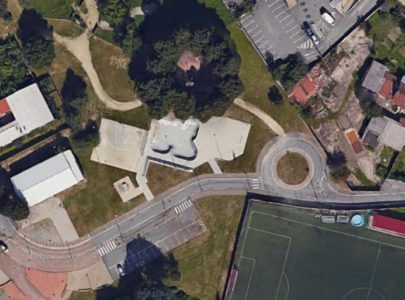 Torino Skatepark is a nice concrete skating facility located in Torino, Italy. The park consist of a Bowl , Kicker , 4 Manual Pads and Rail. It is situated near a Recreational Center.